We also found this interesting link on cnet about Resetting Home Folder Permissions on Mac. 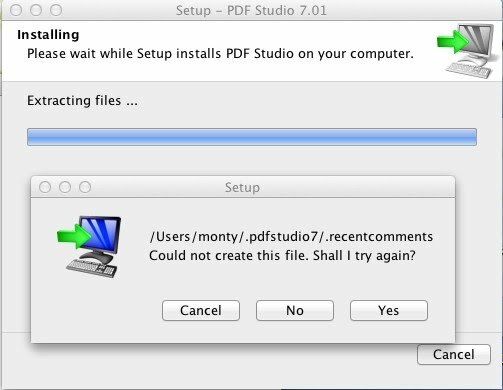 For Mac OSX Lion, repairing permissions from the Disk Utility app doesn’t repair the users file permissions as explained in this post on osxdaily. There is also a free app called Batchmod to adjust permissions on a Mac through a simple interface (we have not tried this but it was recommended on an discussions forum on apple.com). If the above suggestions do not work, contact Apple to resolve this issue as this is a setup problem on your Mac. Every user should have permission to write to their user directory.